Stay Up To Date With Heart iQ News & Inspirational Content, Updated Regularly. 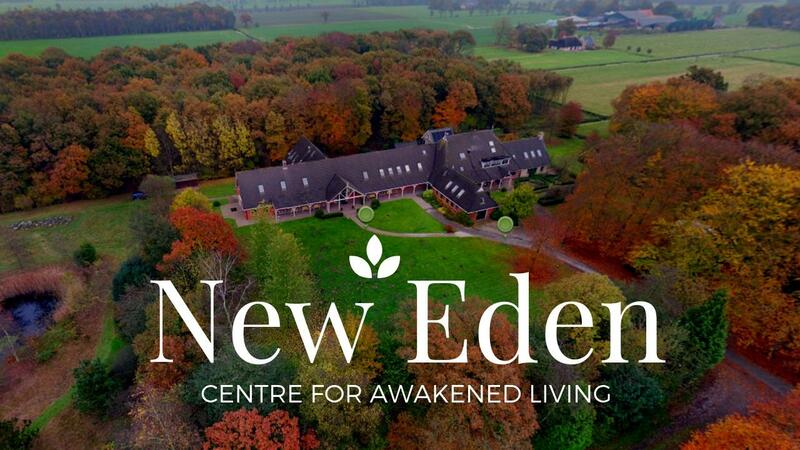 What New Eden is Doing Now - Come and Be a Part of It! In this update, I'll share some big news about New Eden and some of the groundbreaking work we're up to - and how you can get involved. Heart iQ is a technology that allows you to communicate in an embodied and conscious way that increases trust, intimacy and connection with yourself, others and the world. Here's an introduction from one of our Accelerated Awakening Ultima events where I share how healing in circle using Heart iQ can open your Heart and remove the resistance that keeps you stuck in your life. Feeling More Is The Key! But Feeling More of What? Over time, throughout life, we shut down to feeling ourselves in four areas, with devastating consequences such as depression, addiction, hyper-independence, burnout and relationship dysfunction (to name but a few). Are you bored in your relationship? The clip is funny, enlightening and profound in it's implications. The most important skill for for those learning Heart iQ is 'Tracking'. Tracking is the term we use to describe the process of watching our resistance to the thoughts and feelings we have towards the present moment. The Heart iQ Activation Journey begins by connecting the two primary life-force channels. 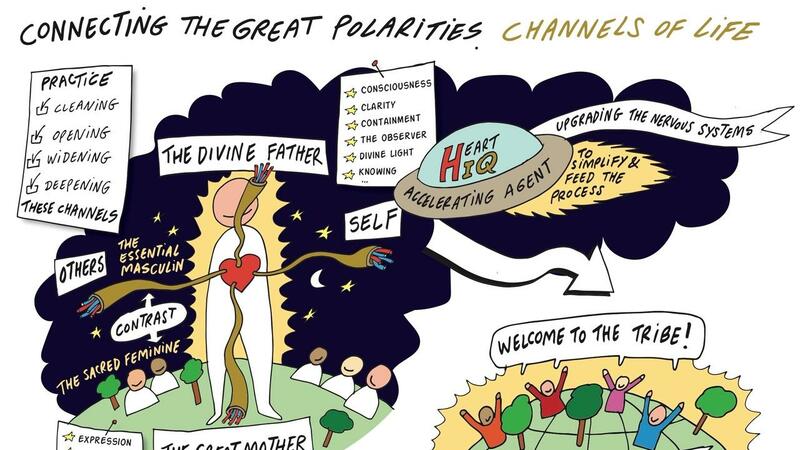 We call these channels “The Great Polarities of Life”. Enter your details below to request more information about our facilitation training with Christian.